Manchester United, a team that is rarely billed as the underdog, is seen as exactly that for this weekend’s Champions League final. The Red Devils are an outside bet to beat Barcelona at Wembley, with bwin pricing Sir Alex Ferguson’s men at 5/2. Barcelona, who were crowned La Liga winners with relative ease this season, are expected to beat the Old Trafford outfit for the second time in a final in three years. The Catalans are seen as 19/20 favourites, while a draw over the 90 minutes is priced at 5/2. 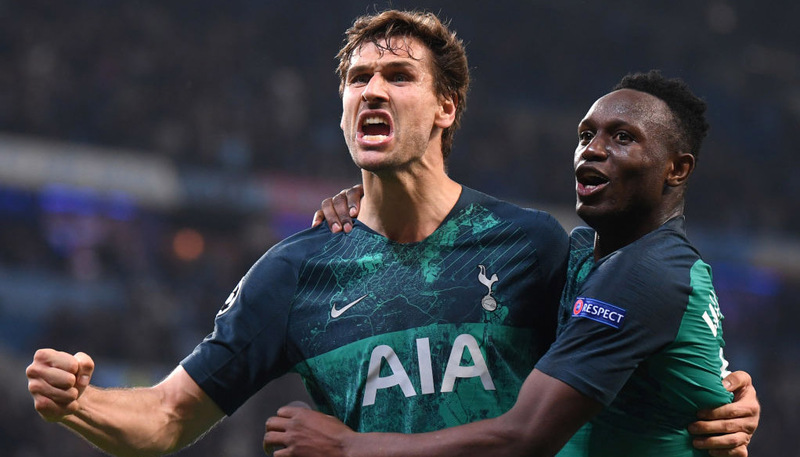 Football betting enthusiasts expecting the final whistle to come with the teams tied could be interested in the wealth of betting markets bwin has put on for the showpiece clash. The site has over 300 markets available for the final, with punters able to stake a bet on how the game will be decided. For Pep Guardiola’s men to win inside extra-time, bwin.com offers odds of 17/2, and for United to make best use of the additional 30 minutes the odds are 14/1. Anyone fancying the game to go to the wire and need spot-kicks to separate the sides can back either team to win on penalties at 12/1. With an abundance of attacking talent set to grace the Wembley turf, punters will be spoilt for choice when looking for a first goalscorer. If United are to break the deadlock, then Wayne Rooney and Javier Hernandez look the most likely options. The prolific duo are priced at 6/1 and 13/2 respectively to score the first goal of the match. Ryan Giggs, who is now in the twilight of his career, could step up with yet another important goal for the club he has served so well and is an outside bet to get the game up and running at 12/1. 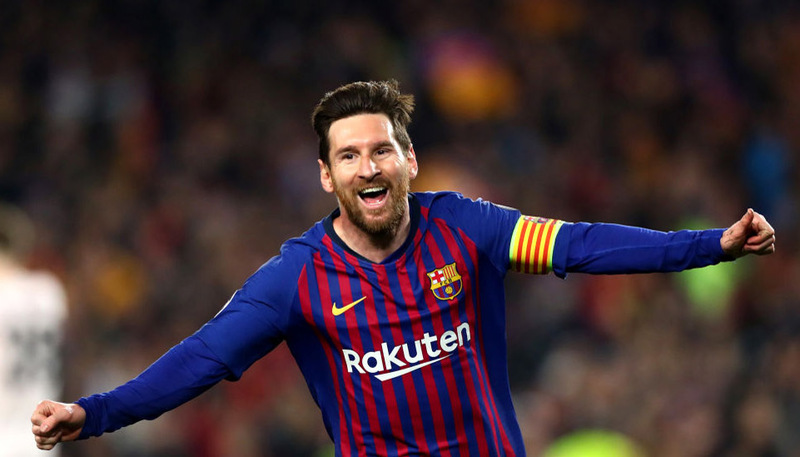 But Barcelona are also an attacking force to be reckoned with and Lionel Messi, although narrowly outshone by Real Madrid’s Cristiano Ronaldo in La Liga, is the Champions League top scorer with 11 from 12 matches so far this term. As such, the Argentine wizard offers short odds of 7/2 to score first, while David Villa and Andres Iniesta, both comfortable in front of goal, are priced at 6/1 and 10/1 respectively. With Barcelona among the highest goalscorers in this year’s competition and United’s miserly defence shipping just 0.33 goals per game, the first goal may be hard to come by. With that in mind, those looking at Champions League final odds could be tempted to place a wager on the manner in which the deadlock will be broken. For a goal to be scored by a kick, punters are offered odds of 53/100, while a header is priced at 17/5. Those expecting set pieces to come into play early on can back a free-kick for the first goal at 12/1 or a penalty at 9/1. Anyone looking to make an outright prediction bet could be tempted by the huge odds on Javier Hernandez to score first and Barcelona to win 2-1, with a £10 bet returning £693.75.